1993U.S. Sen. John Chafee, R-Rhode Island, introduces the Health Equity and Access Reform Act, which includes a mandate, complete a non-compliance penalty. Supporters include Sens. Orrin Hatch, R-Utah, Charles Grassley, R-Iowa, and Republican Kit Bond from Missouri. 1993—U.S. Sen. John Chafee, R-Rhode Island, introduces the “Health Equity and Access Reform Act,” which includes a mandate, complete a non-compliance “penalty.” Supporters include Sens. Orrin Hatch, R-Utah, Charles Grassley, R-Iowa, and Republican Kit Bond fromMissouri. April 12, 2006—Massachusetts Gov. 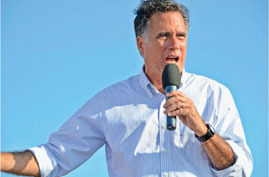 Mitt Romney signs “An Act Providing Access to Affordable, Quality, Accountable Health Care”—otherwise known as Romneycare—into law. 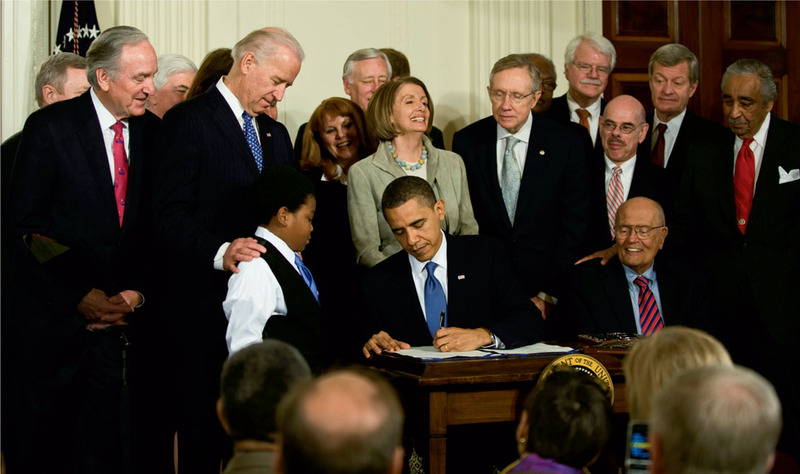 This legislation, meant to expand coverage while reining in health care costs, also introduced the individual mandate and served as the template for the Patient Protection and Affordable Care Act.